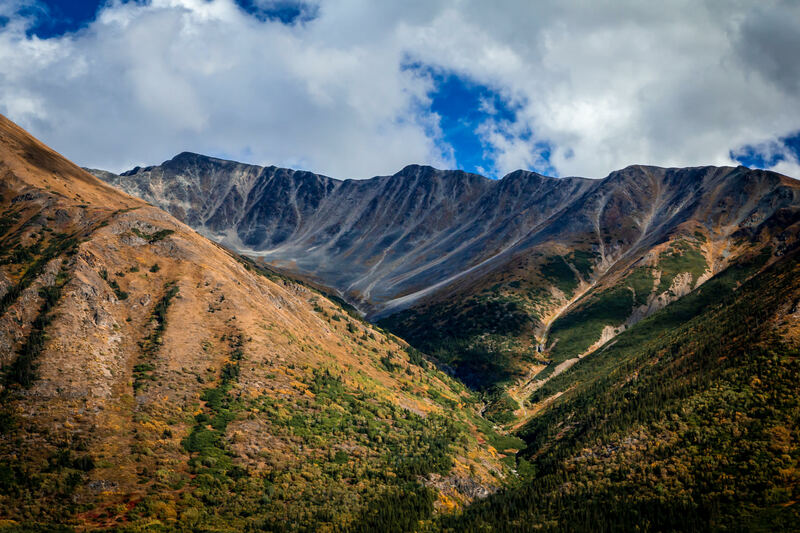 The mountainous landscape of British Columbia’s Stikine Region. 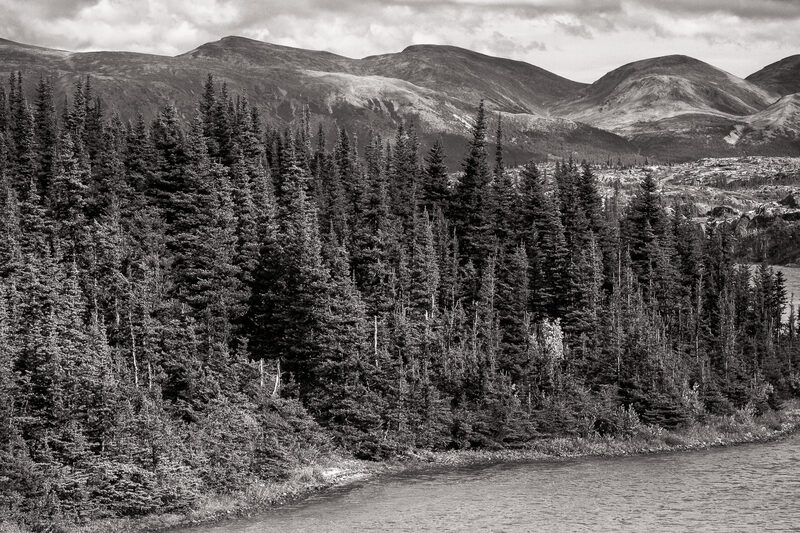 Trees grow along the shore of Lake Bernard in British Columbia’s Stikine Region. 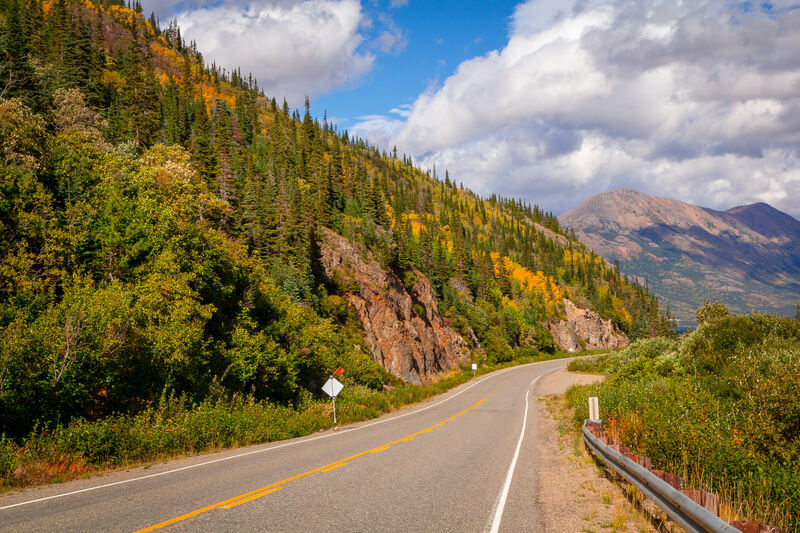 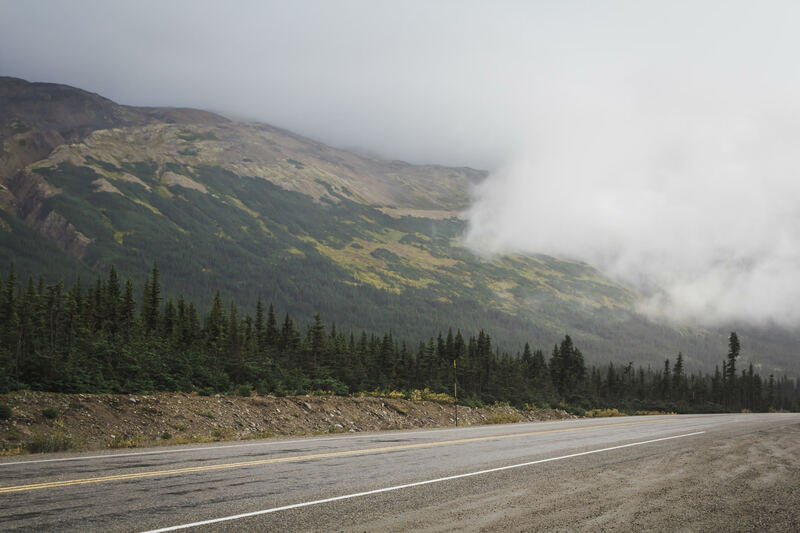 The Klondike Highway winds through a mountain pass in British Columbia’s Stikine Region. 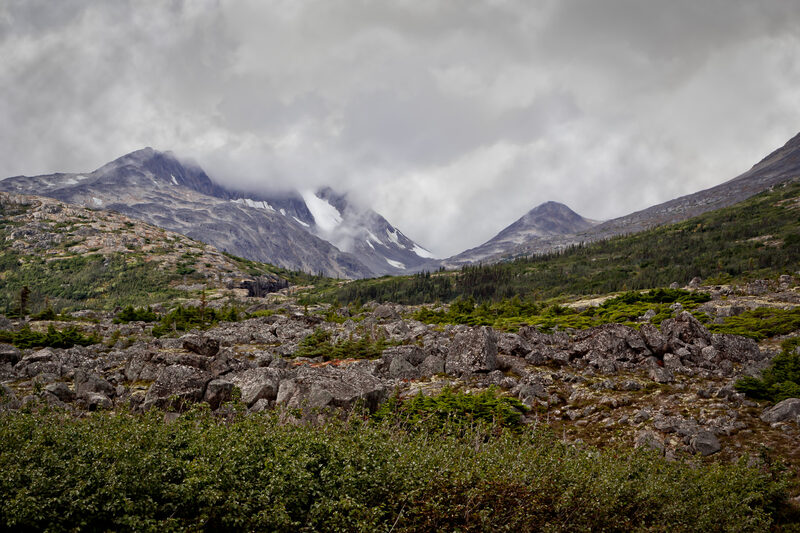 Mountains rise into cold, grey clouds in British Columbia’s Stikine Region. 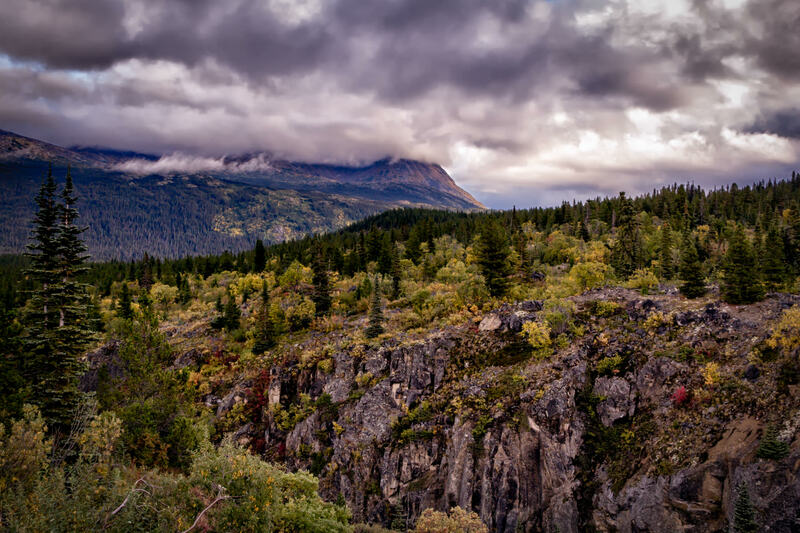 Dark clouds form over the forested mountains of British Columbia’s Stikine Region. 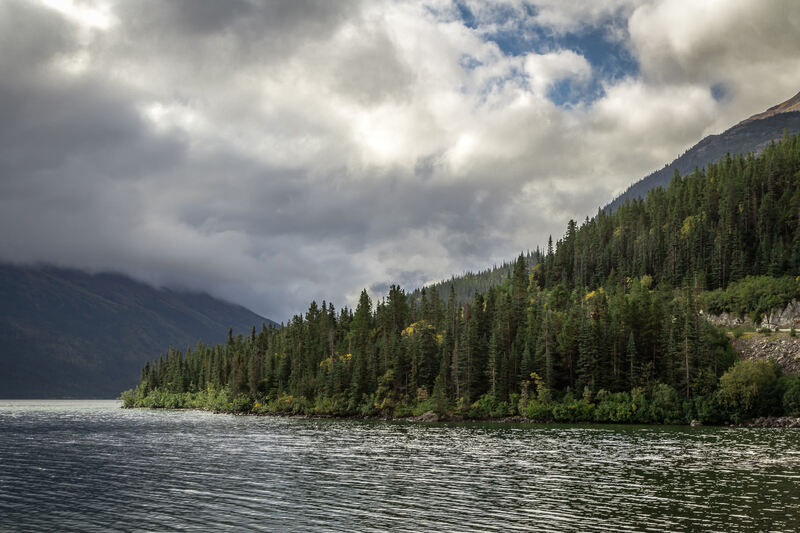 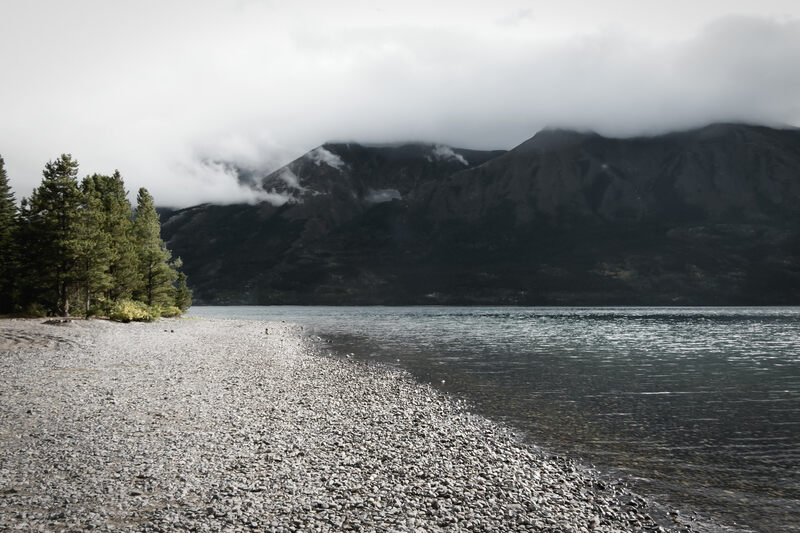 Low clouds roll over a mountain near the shore of Tutshi Lake in British Columbia’s Stikine Region. 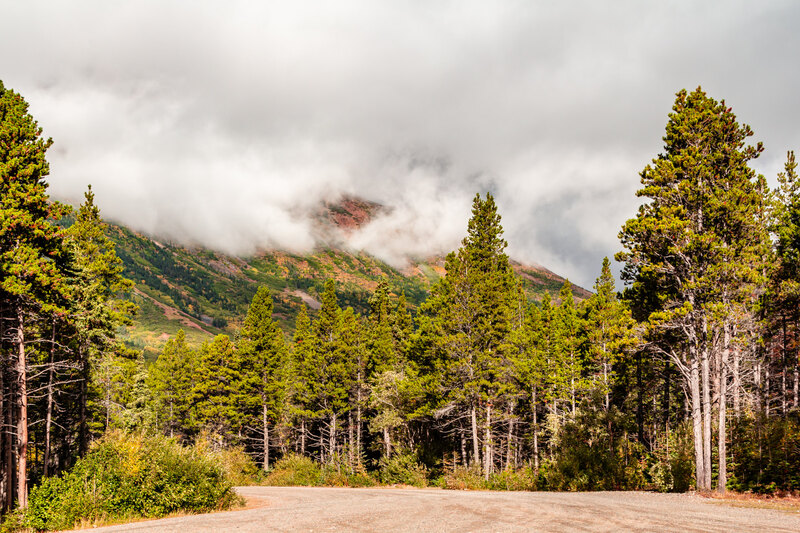 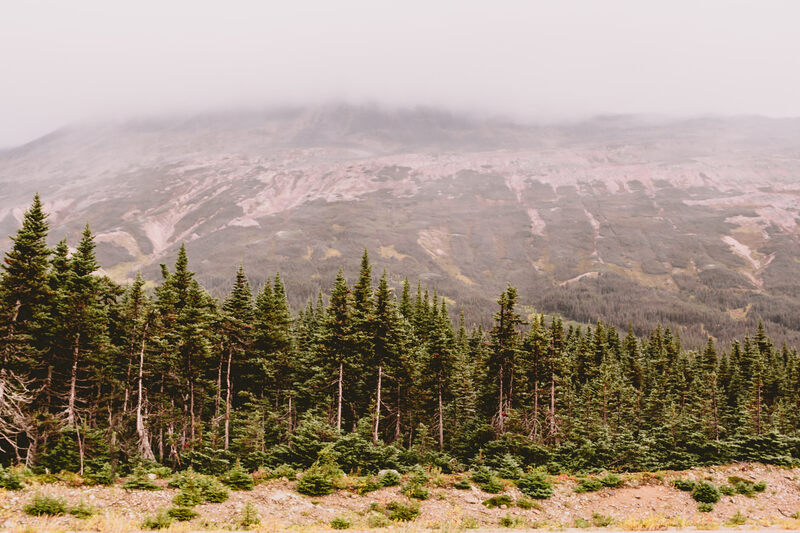 Foggy mountains rise high over trees along the Klondike Highway in British Columbia’s Stikine Region.